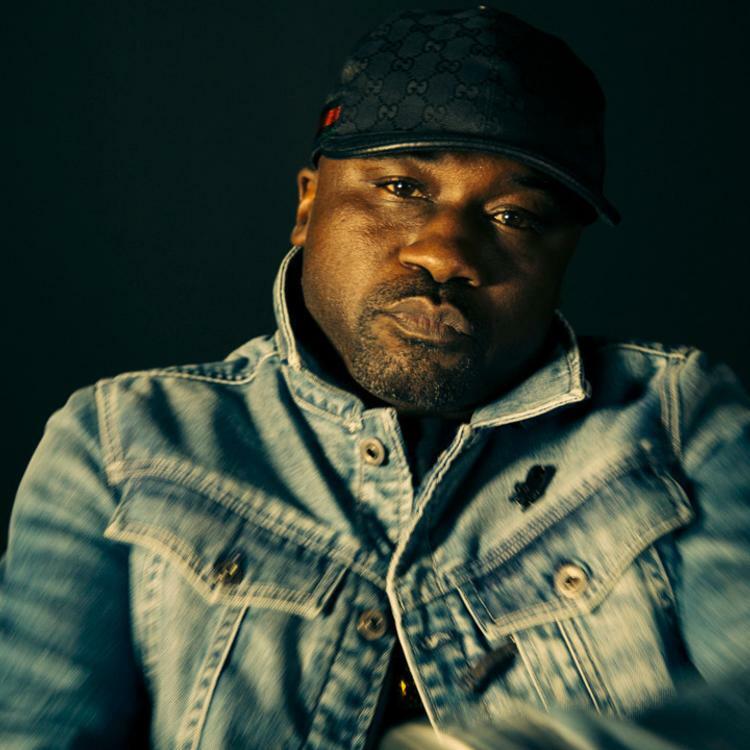 Mobb Deep's Havoc raps over some Philly Wreck production on "Royal." Havoc is an incredible producer, crafting some of the darkest New York boom bap beats of the 90s, but when it comes to rapping, he's open to working with other beatmakers, most notably on The Silent Partner, his recent collaborative project with The Alchemist. 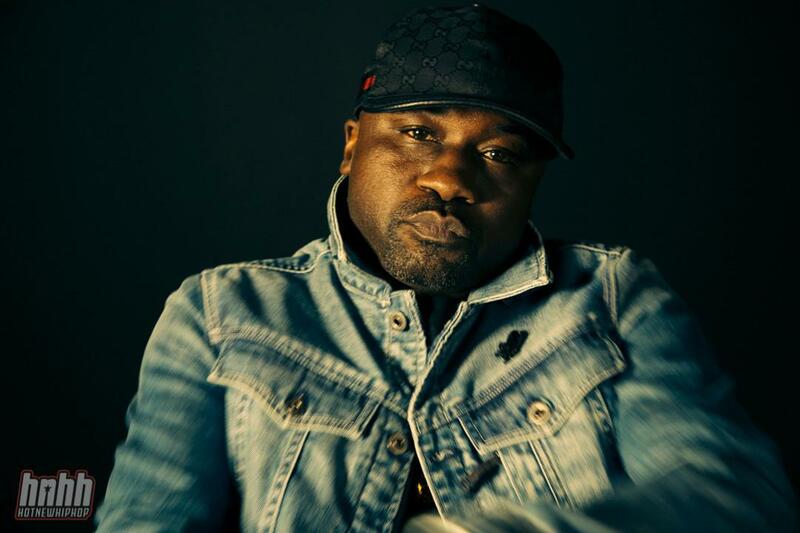 Today, Havoc teams with Philly Wreck on some Bomb Squad-esque production, bringing more of an upbeat energy to his delivery, and a welcome challenge for the Mobb Deep legend. No word on whether there are further collaborations in the works between Hav and Philly. Listen to The Silent Partner, which features guest appearances from Method Man, Prodigy, and Cormega, here.